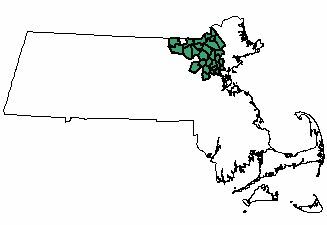 The North Eastern Massachusetts Law Enforcement Council (NEMLEC) is a consortium of 30 police chiefs representing law enforcement agencies from communities in Middlesex and Essex Counties located in Northeastern Massachusetts. The Council is a non-profit corporation formed in accordance with Massachusetts General Laws Chapter 180 and operates under an interagency mutual aid and assistance (compact) agreement. 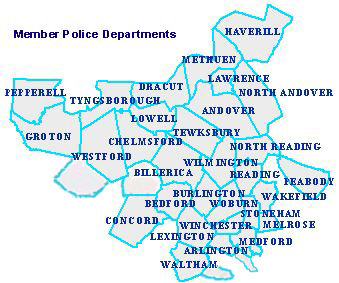 As part of the NEMLEC Compact Agreement, each member police chief commits the resources of their law enforcement agency to assist other member agencies in an effort to increase and improve their capabilities to provide protection of life and property thereby preserving the safety and welfare of the region. a regional partnership of member communities.